NHRA stars Matt Hagan and Leah Pritchett will be taking next-generation service technicians to school during the Mopar Express Lane NHRA SpringNationals Presented by Pennzoil, scheduled for April 12-14 in Houston. 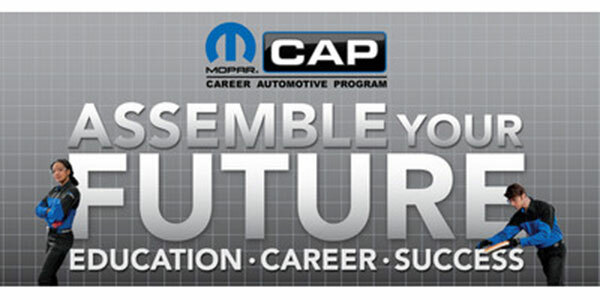 Hagan and Pritchett will host pit tours and visit with Mopar Career Automotive Program (CAP) students from the area to help kick off the program’s “Assemble Your Future” initiative. The “Assemble Your Future” presence at the four NHRA races will encompass close to 12 Mopar CAP schools operating in those areas. The goal is to continue expanding the campaign by adding more racing venues in the future. 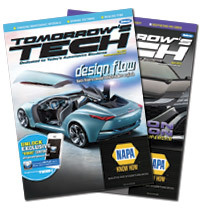 For more information on the Mopar CAP program, visit MoparCap.com.